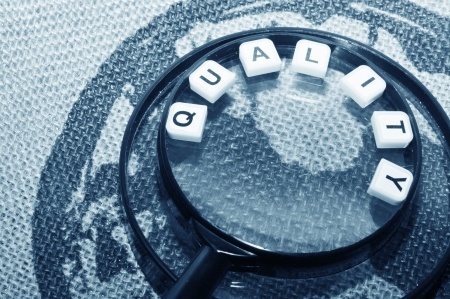 After the implementation stage of a project, Partner Energy will provide Quality Assurance. This includes oversight of construction, contracting, and commissioning or verification plans.  Conduct periodic site visits and observation. Finally, Partner will manage the commissioning plan or quality assurance and verification plan.